Take the Quiz: How Well Do You Know the Night's Watch? 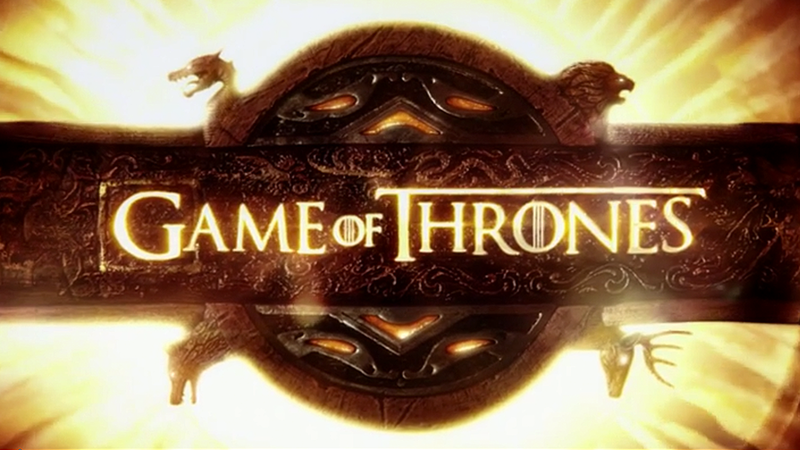 Sunday's episode is titled 'The Watchers on the Wall.' How up to speed are you on the ancient order? Test yourself on crow culture, tradition and happenings with the quiz below.